LED Lighting accessories including dimmer switches, dimming modules and motion and daylight sensors. All things necessary to LED lighting. 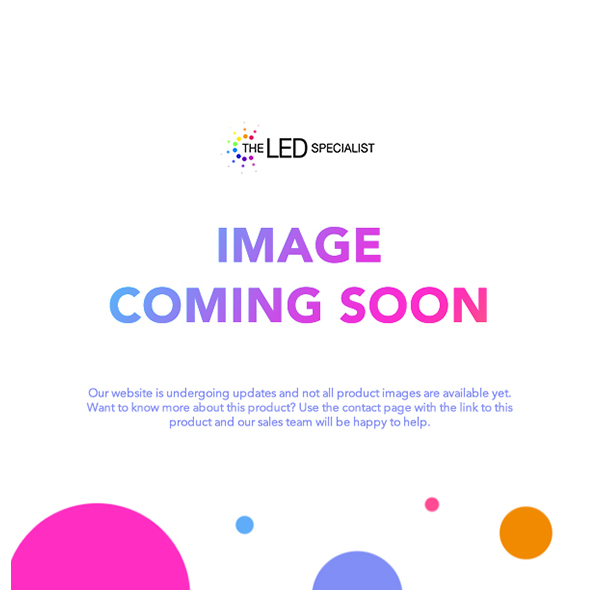 In this section you will also find Tunable LED lamps, meaning you can pick and chose the colour and brightness of the light emitted, at a simple touch of a button.